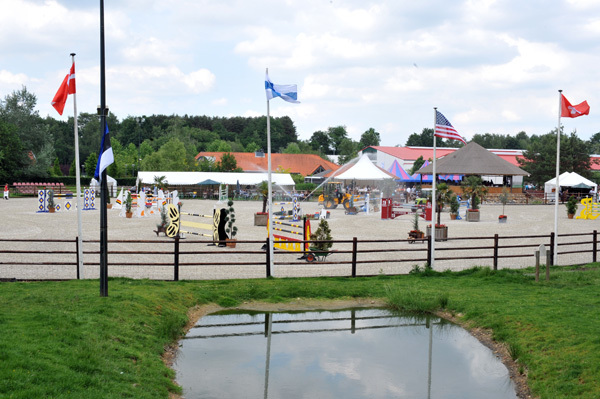 While some horses were remaining training, others resumed competition at the national of Neeroeteren. Arrived at the stables recently, Il Mio Van’t Eigenlo and Vip du Tintia appeared to have solid resources for show jumping which let thinking of a great future. “The horses jumped well and stay favorable disposed on the arena at any moment.” Vip du Tintia notably signed two rounds without penalty. Generally speaking, the horses listened closely to their riders and were promising for their next events. The same horses will remain training on the national competition of Loenhout from Saturday 18th, June.